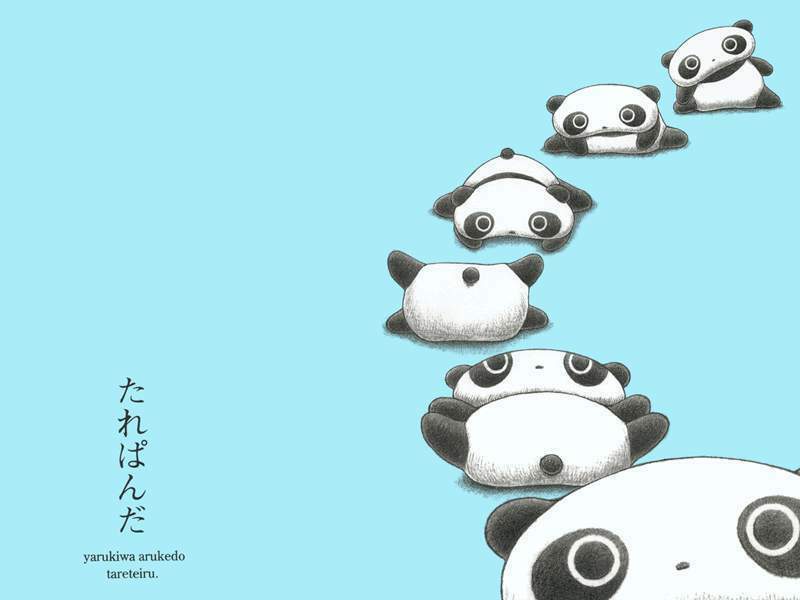 Tarepanda. . HD Wallpaper and background images in the Kawaii club tagged: kawaii cute panda san-x. I wuv wittle panda bears!